A few times each week our students are now taking over our Instagram account. Don't miss out on the fun! Follow The Northwest School on Instagram at @thenorthwestschool. The deadline to apply for financial aid for all families is Thursday, Feb. 7, 2019. If you have any questions or concerns, please contact Director of Financial Aid Jonathan Hochberg at 206-816-6210. Middle School Spanish teacher Clarke Reid and his band, The Cumbieros, will be playing at the Royal Room on Saturday, Feb. 2, at 8:30 pm. More information here. Basketball Senior Night and Playoffs Next Week! Senior Night is on Monday, Feb. 4! Come celebrate our seniors Melat F., Mikaela L., Nina A., Yufei C., Gray D., Isaiah J., Tom X., and Xavier D. Brief ceremonies will be held after the JV girls' game at 4:45 pm. The varsity girls' game begins at 6:30 pm, and the varsity boys' game starts at 8:00 pm. The Emerald City League Tournament begins on Wednesday, Feb. 6. Details will be posted on the athletic's calendar after the regular season wraps up on Monday evening. Also, fall sports begin Aug. 26. Please mark your calendars if your Upper School student will be participating in cross country, girls' soccer, boys' ultimate, or girls' volleyball. On Feb. 6, the Middle School will view a dress rehearsal of the Upper School Musical Newsies. Students will be available for pick-up at 3:30 pm on this day. 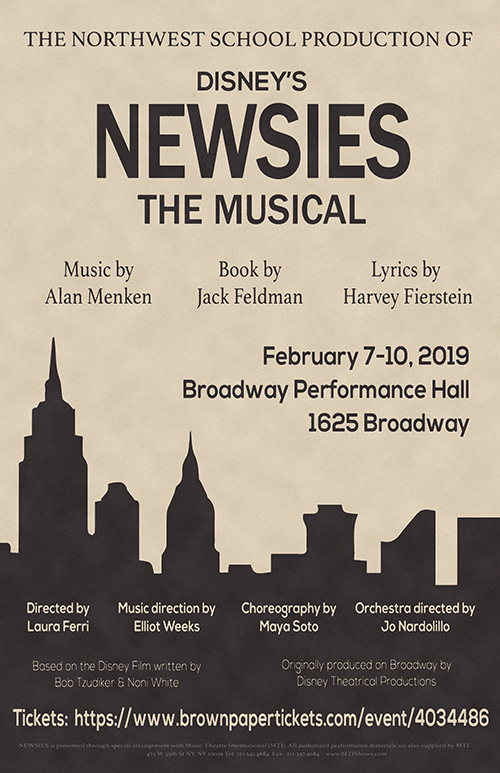 The Upper School Musical, Newsies, takes the stage at the Broadway Performance Hall, Feb. 7-10. This heartfelt production details the historic 1899 strike of the newsies of New York City against the monolithic Pulitzer publishing company. It features a cast of 50 actors, stage managers, and stage crew. For the first time ever, The Northwest School String Orchestra will be playing all of the music! With rousing ensemble numbers, dynamic dance sequences, and passionate cries for social justice, the musical also explores themes of loyalty, friendship, and the importance of family. The performance is appropriate for all ages and will sell out quickly. Click here to buy tickets. In February, we will be holding grade-level parent/guardian meetings for all Upper School grades. The purpose of these meetings is to create a conversation space for discussing grade-specific topics that are of particular interest to our parent community. Dates are listed below. Details are forthcoming. Each meeting takes place in the Dining Hall, 6:30-8:00 pm. The Peer Mentoring Class offers juniors and seniors the opportunity to develop their skills and knowledge base around issues that can impact teenagers. 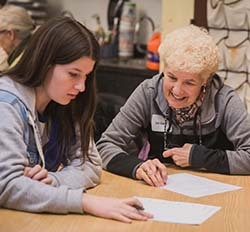 Peer Mentors serve as informed, thoughtful, and sensitive resources for students at The Northwest School, and will be asked to take on a leadership role amongst their peers and younger students. The most significant element of being a Peer Mentor is active participation and engagement in the class and in the Northwest community. The application for the class can be accessed here, and questions can be directed to Megan Reibel, Erin North, or Ryan Griffiths. Interested 10th and 11th grade students should apply online by the end of day on Sunday, March 3. Parents: Please note Monday, Feb. 4, is a regular school day. An outdated calendar highlights document listed this day as an in-service day. Please check the web calendar for up-to-date information about the happenings at Northwest. Do We Have Your Grandparent or Special Friend's Information? Invitations have been mailed for this year's Grandparents & Special Friends Day, Feb. 12, 9:00-11:30 am. Guests enjoy a special breakfast, followed by a visit to a class with their student. Want to add someone to the invitation list, or update your family's information? Fill out the online form here. If you're interested in volunteering for the event, please contact Maria Mazcorro. We are excited to announce the following updates from our Environmental Sustainability Program! 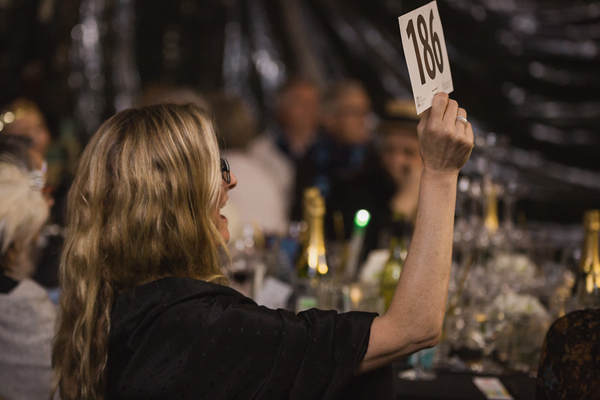 One-hundredpercent of our endowment is in environmental, social, and governance screened investments. Read about the switch here. We had a wonderful Park(ing) Day celebration in late September, and students in the Upper School film class made a terrific set of short films documenting the day. Enjoy this one by junior Maddie G.
Follow along on Instagram @nws.sustainability to stay in the loop on current projects and environmental sustainability factoids and ideas. 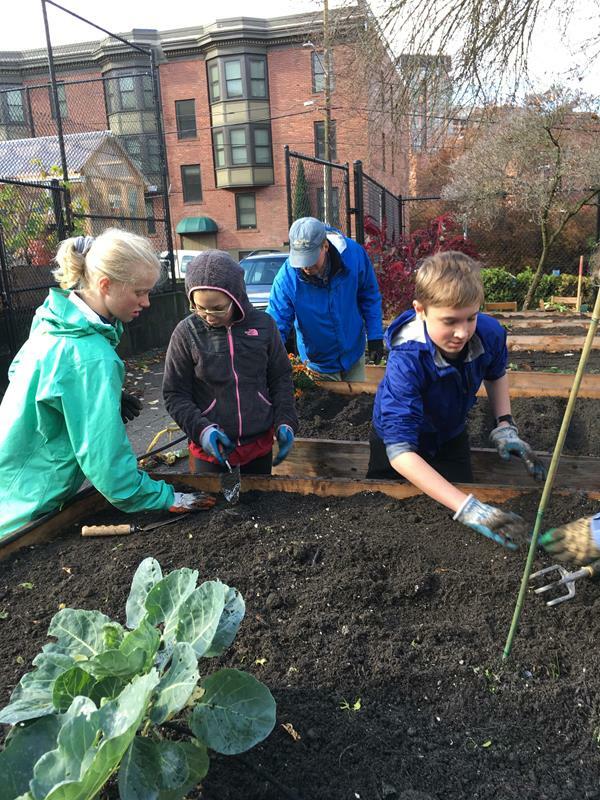 Monday, May 13, 9:00-10:30 am and Tuesday, May 14, 1:00-2:30 pm: Help 7th graders transplant starts into Urban Farm and Garden. Online registration for both spring break and summer camps opens on Monday, Feb. 4, at 8:00 am. Summer camp will run from July 8 to August 6. Class selections include annual favorites such as Stained Glass, DIY Robots, and Cooking with NWS, as well as new offerings like Leadership for Social Justice, Urban Farm-to-Table, and Graphic Design. 11th Grade College Counseling Conferences are Underway! Members of the class of 2020 are invited to contact their college counselor to schedule their initial individual college counseling meeting. Students are asked to complete their initial self-assessment survey found by clicking on the “About Me”, and “Surveys to Take” links within Naviance prior to scheduling their conference. Please contact Erin or Veronica with any questions.